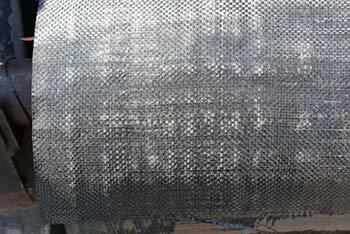 Our filter fabric and stabilization fabric come on 12.5 ft rolls and are sold by the foot or by the roll. 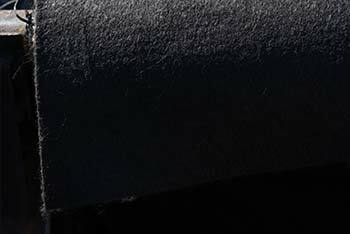 Great for weed block or the barrier under driveways and patios. 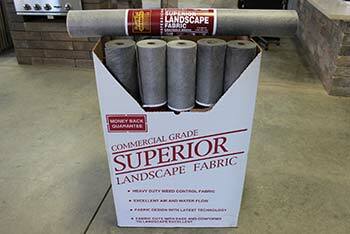 We also have 3’ wide roll for smaller landscape applications. 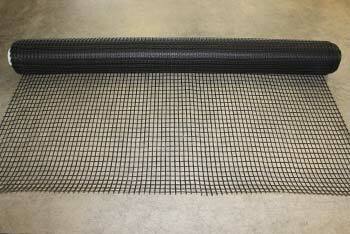 We have Geogrid for the retaining wall reinforcement. 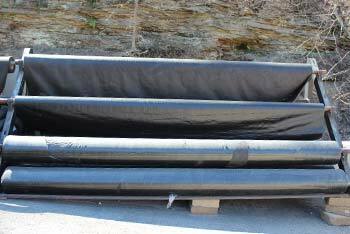 6 foot rolls or cut to length.